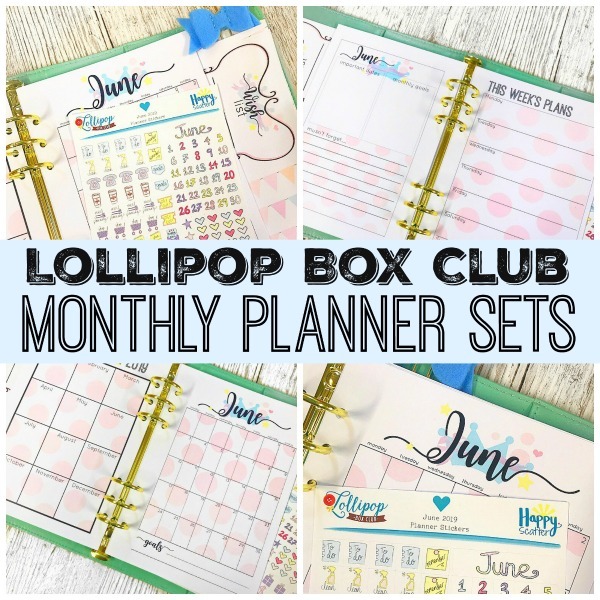 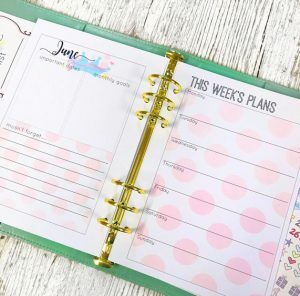 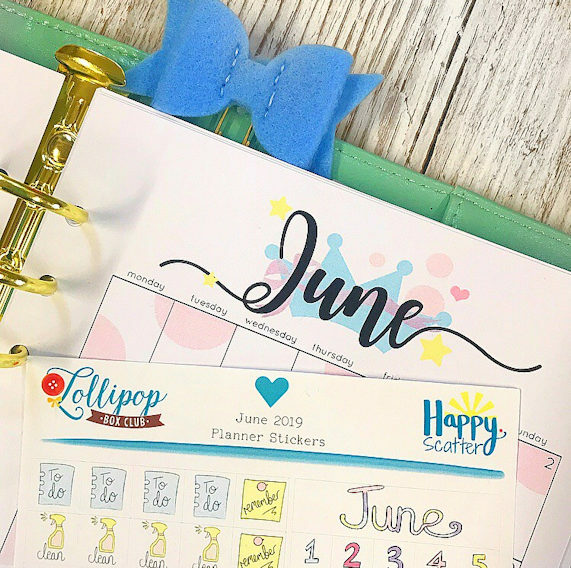 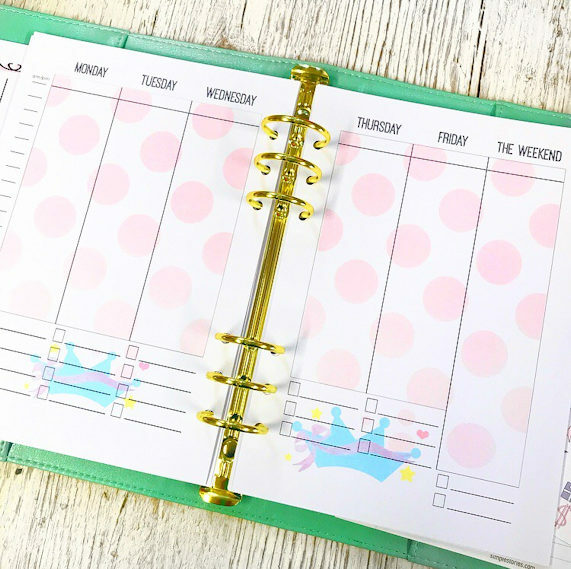 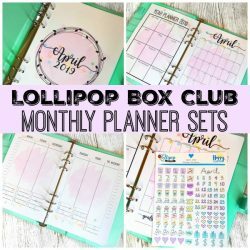 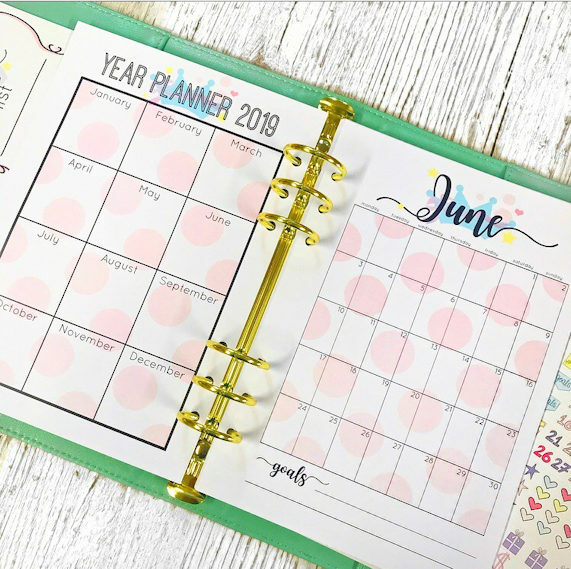 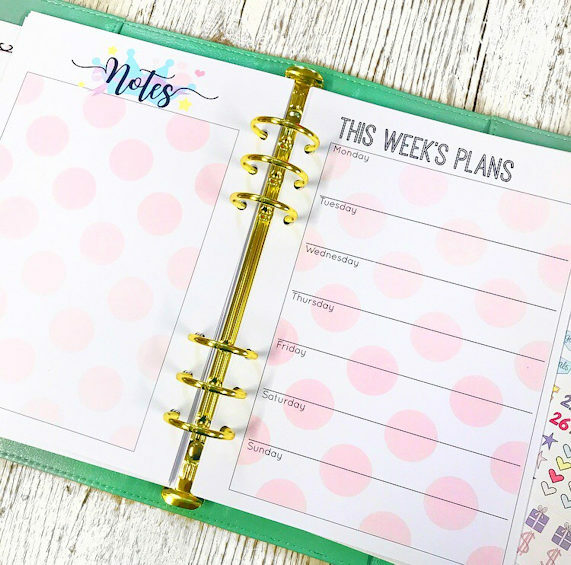 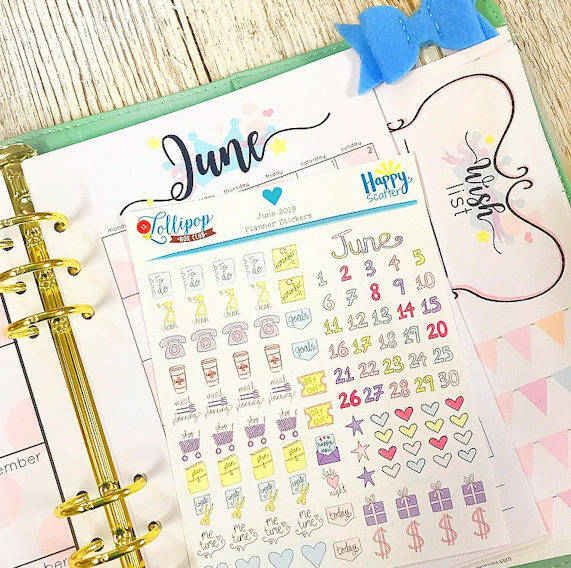 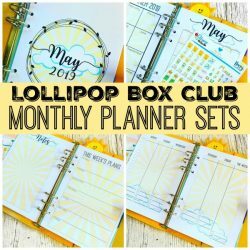 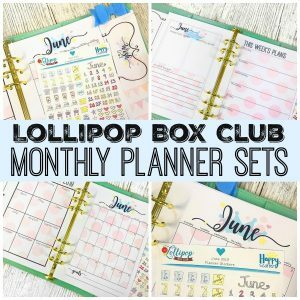 The Main Lollipop Box Club Kit that coordinates with these Planner Inserts will go on sale on 17th April. 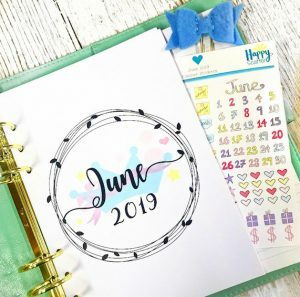 This kit will include to-do lists, stickers, stationery, die cuts, planner clip, DIY, embellishments and a mystery gift. You won’t want to miss it! !